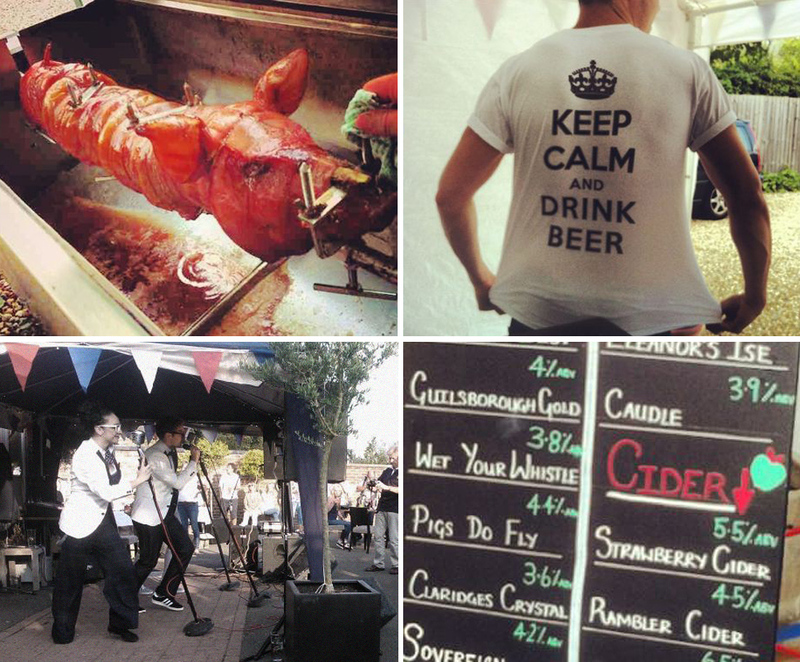 Last year saw our very first Boboli Festival - the sun was out, local and renowned beers flowed, the hog roast proved a massive hit live tunes filled the courtyard. We all enjoyed a seriously relaxed day, so we thought we'd do it all again this year, we haven't planned every single detail yet, but as last year proved so popular it'll be a date you just have to get in your Summer diary. Join us on Bank Holiday Sunday as we plan an even better festival than last year. We'll be showing a selection of Langton Brewery’s best, Bottle Kicking Cider, and plenty of other brews, plus we’ll be serving up another tasty Hog Roast and hosting a few specialist Food Stalls, there will be fantastic Live Music, Raffle, Face Painting and lots of fun. The restaurant will be open for business as usual and the festival will be held in the Boboli gardens. Proceeds to The Kibworth Charitable Trust.